You are here > Home > Local Groups > CHASA Meetups – Join Us! 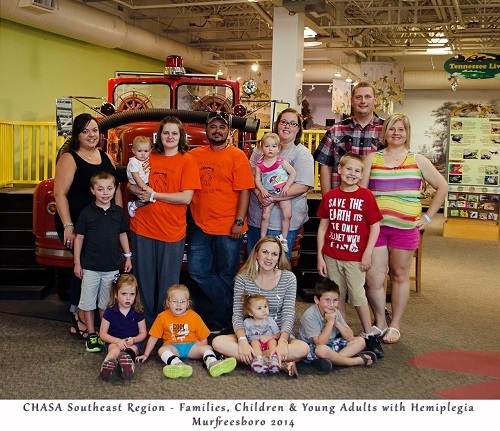 CHASA parents, kids, siblings and young adults are meeting up all over the United States and in a few other countries. Online support is awesome, but knowing someone in person is the BEST! CHASA teams with parents to set up outings. The parents choose a location and CHASA helps fund space rental or other items that may be too costly for families. We urge you to join your local CHASA Facebook group and support other parents in your home town. Join CHASA Facebook groups here.